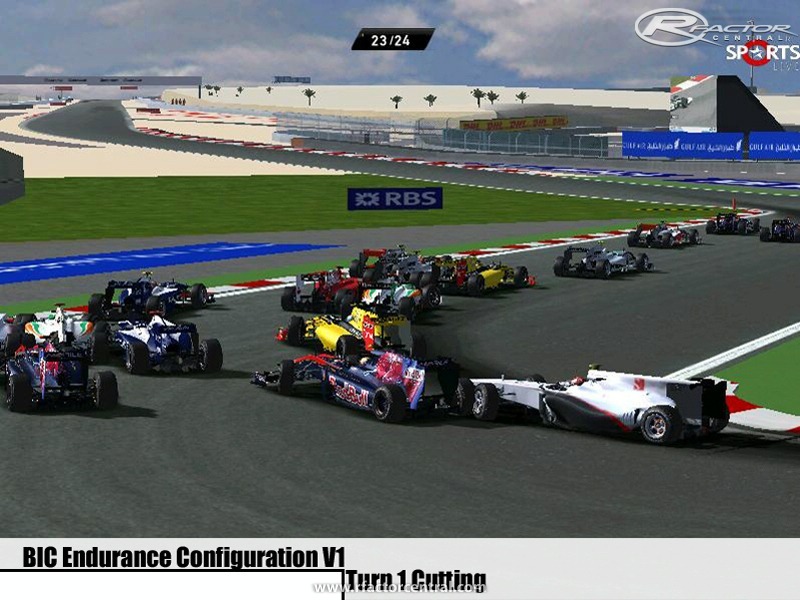 - I have been using rFactor for quite a while and this has been my issue. 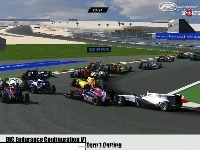 AI teammates keep taking each other out in the pits during safety car events or basically they have to pit in on the same lap. 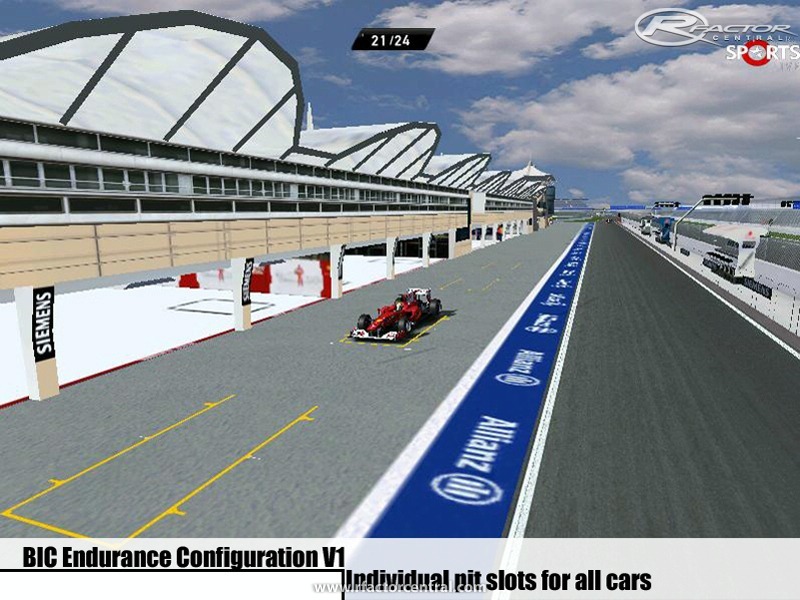 So as a resolution, created individual pit slots for all cars and garages accordingly. This way, we eliminate the chances of cars taking each other out in the pits. 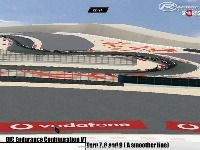 - Some of the good tracks that come out has good safety car event lines but mostly they don't. Most of the tracks that come out has a good fast line but the inside and outside lines are always left unfinished. So basically I am here to pick up on those left out lines. 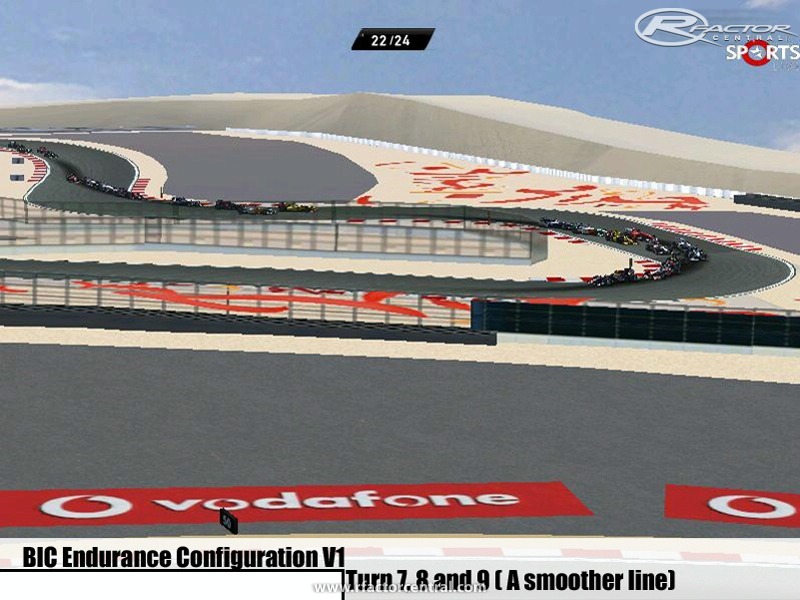 Usually without a good inside and outside line, this creates chaos when on a safety car event as either those lines go to deep in a corner or basically they go to far which causes cars ending up on the tirewall. 1. Download the AIW file. 2. Place it in the track folder in where the GDB/SCN/CAM files are found. 3. Rename the AIW appropriately based on the track files. 4. 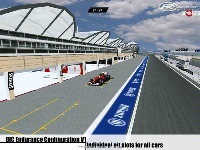 Run rFactor and enjoy!